There is now a new revision of Moteino USB (R5). It has 27ohm resistors on the D+/D- lines and pulled up the RST line on the FT231XS chip which should help with any upload issues, see this forum post for more details. 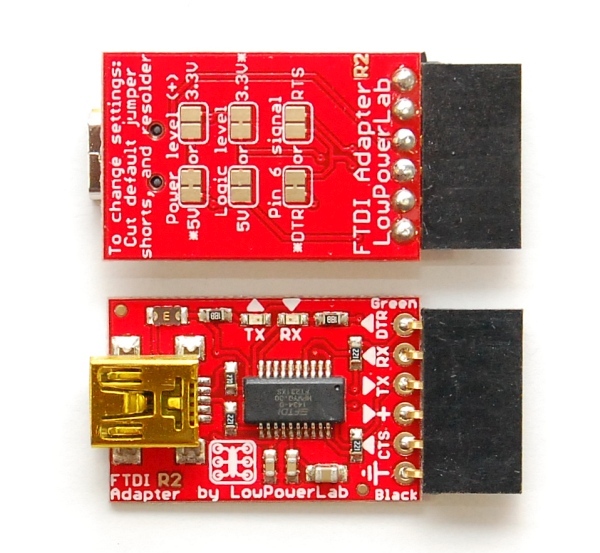 Also the new FTDI Adapter (R2) fixes the same issue and also switches from FT232RL to FT231XS. 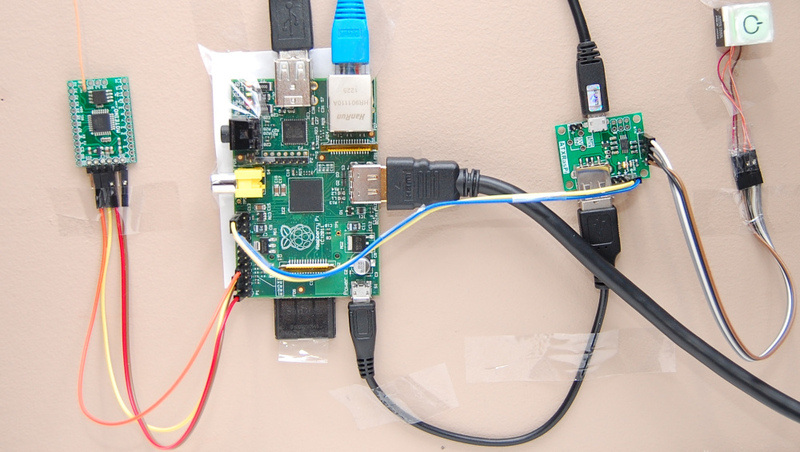 The reason being the economics of using a chip that is not only cheaper while doing the same function, but also the one and only USB-serial converter I now use. 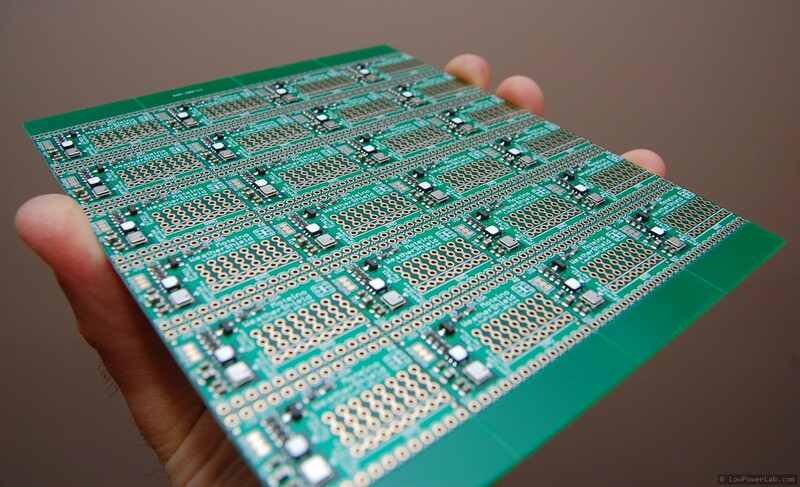 I assemble all these boards on a pick and place machine and having a reduced and more efficient BOM makes a big difference. The FT232RL came in a wide 24mm tape which occupied a separate 24mm feeder. Buying a full reel of those parts is an impossibility given the price, and partial reels require a leader to load into the feeder, an extra fee every time you buy anything less than a full reel. Plus, some of the leader tapes I buy from Digikey break off pretty easily and so it’s a pain to work with individual feeders and I’m trying to avoid leader tape whenever I can. The FT231XS come in tubes which makes it much easier to work with using the vibe feeder. The only downside is that I have to reload them more often (58 parts per tube). Here’s a peek at another project I’ve been working on lately, SwitchMote. It’s a compact shield for Moteino that has a mains switching power supply and a solid state relay to drive a mains load. I’ve designed this to work for lights. The idea is to replace a single regular light switch with this so that I could control lights from the home-automation controller, while allowing it to be operated manually as well. 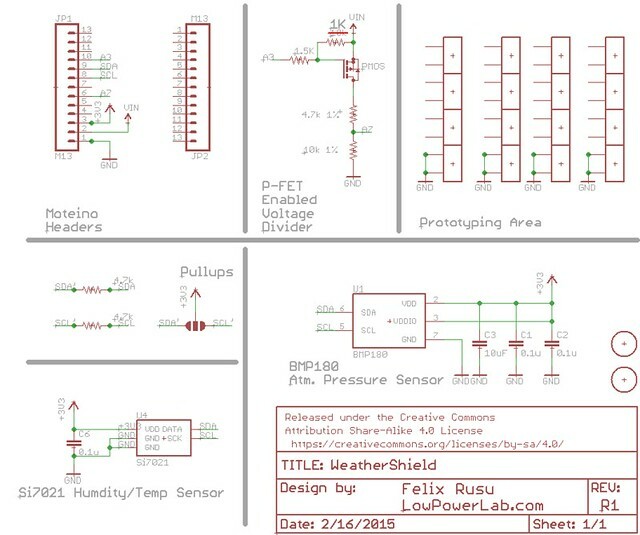 An LED indicates the status of the light/load (LED on when light off). 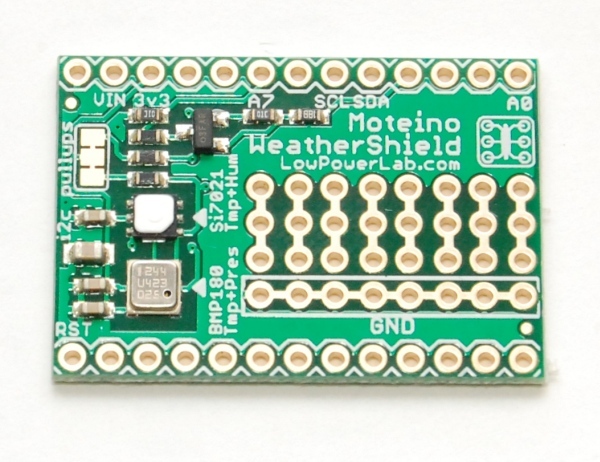 Update: MoteinoLeo is now discontinued and no longer available for sale. 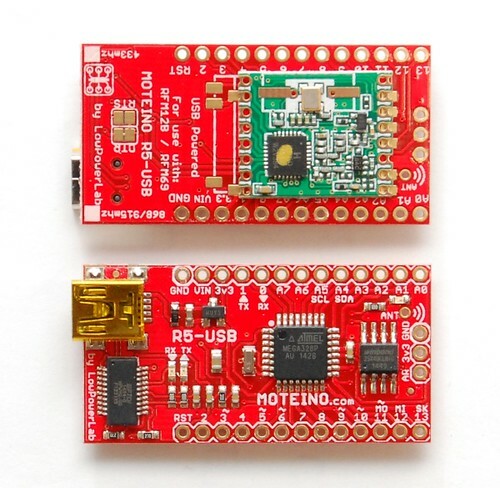 The difference between MoteinoLeo and the regular Moteino is pretty obvious – it’s got built in USB. 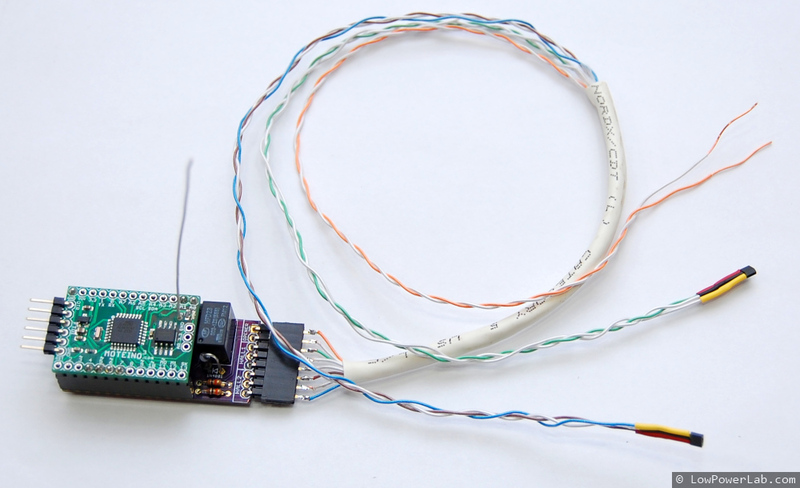 It’s conceptually an Arduino Leonardo clone, with an RFM12B transceiver solderable on the bottom, with a few minor changes and some added features. It runs at 16Mhz, 3.3v, has an optional FLASH footprint for data logging (wireless programming on Leo is not yet achieved, perhaps in the future if a custom bootloader will permit). There’s also a 750mA PTC fuse to protect the USB against shorts or over current. 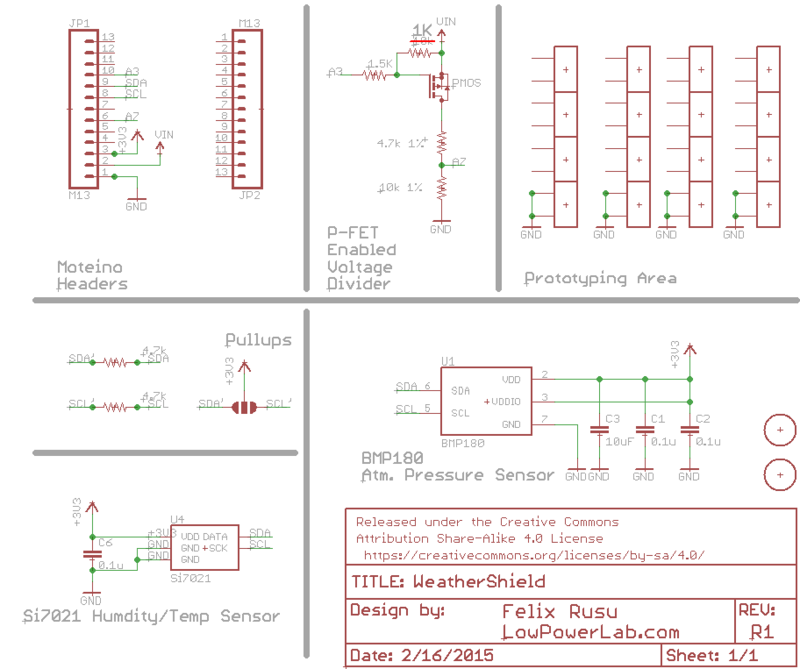 Design files are on the MoteinoLeo Github repository.